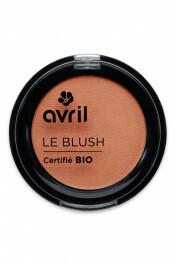 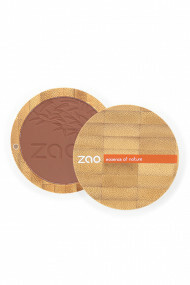 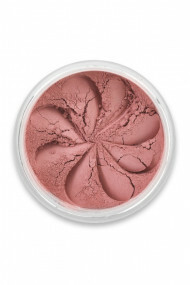 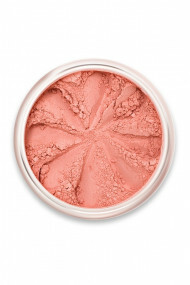 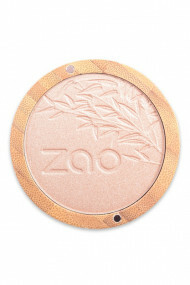 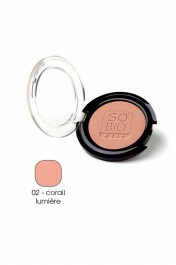 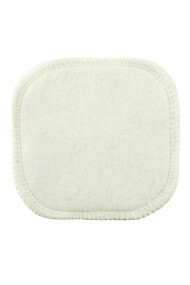 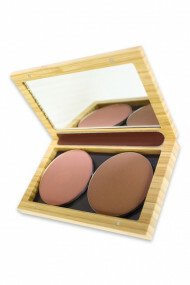 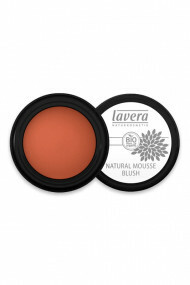 Emphasize your cheeks with our organic natural blushes ! 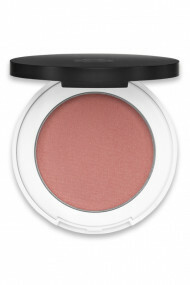 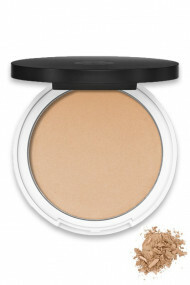 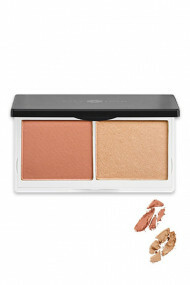 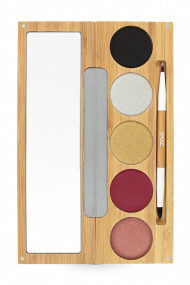 Fresh and glowy colours to get that natural flush, just like after a walk in the countryside ! 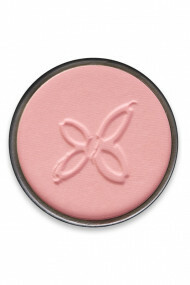 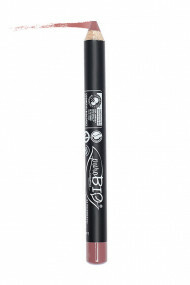 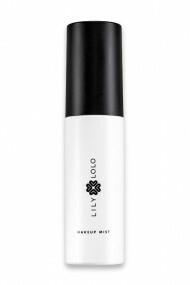 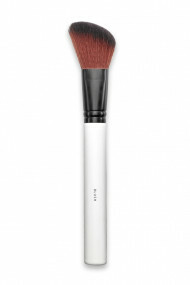 Sculpt your face like a pro using a matte blush in the cheek crease, along the jawline and forehead sides.